£149 refundable deposit Reserves any car today! Compact practicality is what the Audi Q3 is all about. This SUV boasts coupé-like styling, an elevated driving position, plenty of space within the cabin plus high ground clearance. Whether you're off on the school run or tackling a dirt track in the middle of the country, this practical, compact SUV will get you to your destination safely and in style. 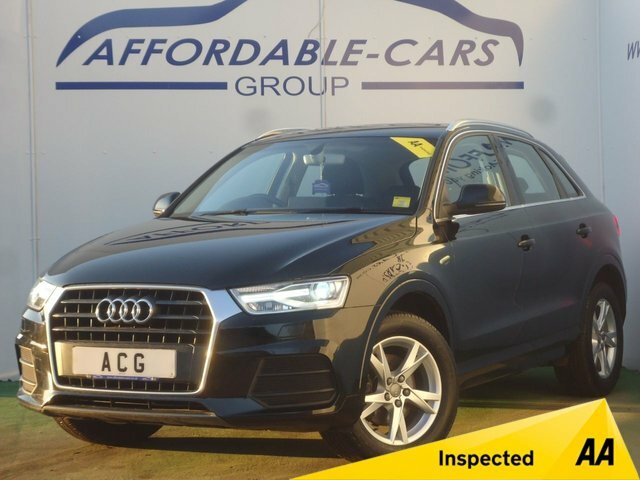 Find out more by viewing the complete range of used Audi Q3 models for sale in York here on the website. 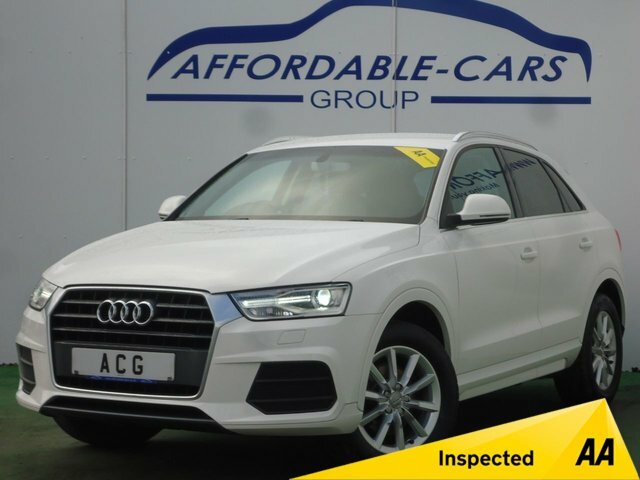 You can also contact a member of the team at Affordable Cars (Yorkshire) Ltd if you'd like further details or are ready to arrange a test drive. Rest assured that all of our vehicles are inspected before arriving on the forecourt, meaning you can buy in confidence. Finance is available to UK residents aged 18 years or older, subject to status. Terms & Conditions apply. Indemnities may be required. Other finance offers may be available but cannot be used in conjunction with this offer. We work with a number of carefully selected credit providers who may be able to offer you finance for your purchase, commission may be received. We are only able to offer finance products from these providers. Postal Address: Affordable Cars (Yorkshire) Ltd, A19 Crockey Hill, York, North Yorkshire YO19 4SH. Find contact details here. Affordable Cars (Yorkshire) Ltd is authorised and regulated by the Financial Conduct Authority, FRN: 646667. All finance is subject to status and income. Written Quotation on request. We act as a credit broker not a lender. We work with a number of carefully selected credit providers who may be able to offer you finance for your purchase. We are only able to offer finance products from these providers.